Heidi L. Everett has more than 20 years leading on-site and virtual teams in marketing and communications. In addition, she has been teaching advanced courses in business communications, analytical writing and civic writing. Heidi is co-author of a Wall Street Journal bestseller as well as the author of several articles that have appeared in research and trade journals and business magazines. 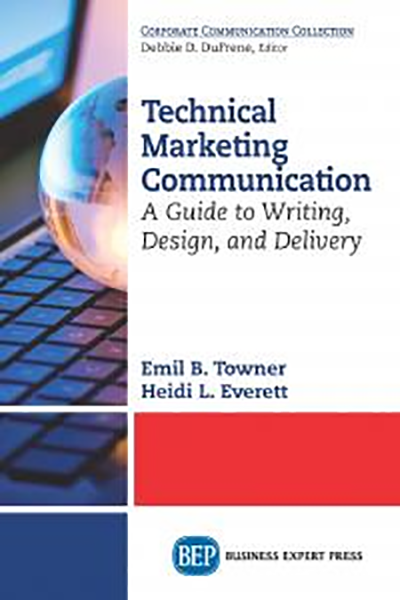 She has a PhD in technical communication from Texas Tech University.